1 Huntland Pentecostal Church of Jesus Huntland, Tennessee. Huntland, Tennessee. Contact information, schedule of services, upcoming events, calendar, staff, photos. SiteBook Huntland City Portrait of Huntland in Tennessee. 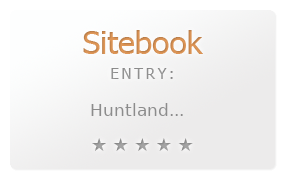 This Topic site Huntland got a rating of 3 SiteBook.org Points according to the views of this profile site.